The developed countries came together today (November 16) to pledge US$23 million cumulatively to the Climate Technology Centre & Network (CTCN) to support technology transfer to developing countries. Canada, Denmark, the European Union, Germany, Italy, Japan, Korea, Switzerland and the United States made the announcement this morning on the sidelines of the COP summit being held in Marrakech. The pledge is a major shot in the arm for efforts to provide request-oriented and tailored assistance for capacity building and technology in developing countries. 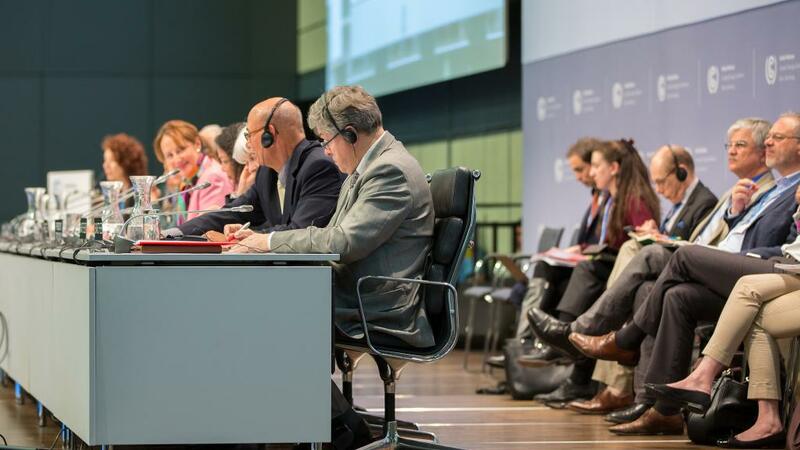 The CTCN is a UN institution and the implementation arm of the Technology Mechanism to help nations realise their commitments under the Paris Agreement. The CTCN functions as a facilitator in harnessing expertise from a network of over 230 technology institutions from multiple sectors around the world for usage in developing countries as per their requests. Reportedly, the CTCN has received 160 requests for assistance from countries for different kinds of technological support to tackle climate change. “We have received requests from 70 countries and have forwarded support in several sectors ranging from policy to feasibility of technology specific to conditions. We are utilising the best expertise in several of these sectors and try to provide it to the countries who express their needs,” said Jukka Uosukainen, the head of the CTCN. The pledges, however, do not mean that there shall be a transfer of intellectual property or patents to developing countries but are only the means to get expert opinion and assistance in identifying and deploying technologies, as was clarified by Jonathan Pershing, the US special envoy for climate change. The special envoy, though, once again refused to speculate on how the election of Trump shall affect this process. The transfer of technology has been a longstanding and contentious demand of developing countries, that has been reiterated at several forums and platforms and the announcement today hinted at the posturing of the developed countries regarding the transfer of technology. “I would prefer that we move away from the term technology transfer and use technology sharing instead since in the ICT world that we live in, technology development is a shared endeavour. Sharing would ensure that the process is two-way, instead of just uni-directional,” said Roberto Ridolfi, director of European Commission for Sustainable Growth and Development, speaking on behalf of the European Commission. The EU has pledged €7 million in the current year to add to their €5 million pledge from 2013. The commitments will be put to work according to different action plans that range from a period of one to three years, explained Uosukainen.